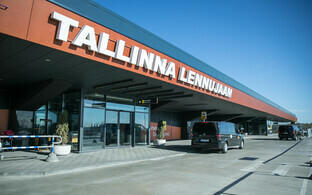 The operator of Tallinn's Lennart Meri Airport, state-owned AS Tallinna Lennujaam, announced on Wednesday that it is planning to add a business campus to the airport's existing structures. 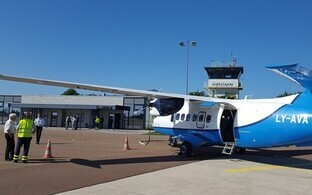 The project, adding some 150,000 square metres of new commercial space to the local market, is to be completed by 2035. 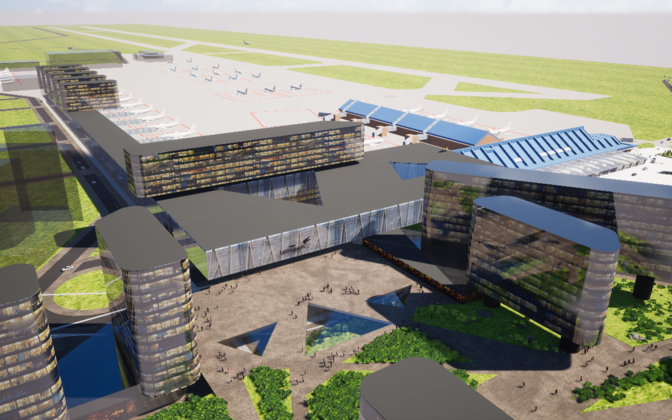 The company's Wednesday press release made reference to a plot at its disposal located on Tartu Road close to the airport that it is planning to develop. 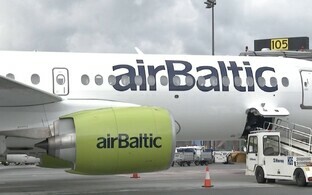 More specifically, AS Tallinna Lennujaam plans to build an extension to the existing airport that would include "completely new service possibilities" such as seminar rooms, business facilities, hotels and the like, along with more floor space to be offered to companies already located at the airport. 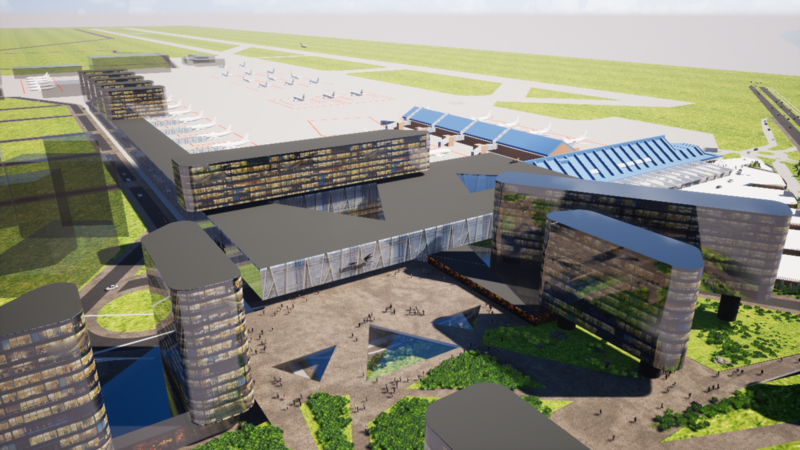 The project at this stage also includes an elevated square overlooking Lake Ülemiste and a new public transport centre. 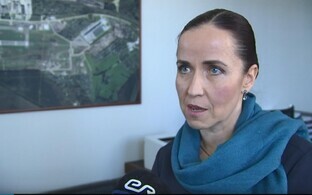 The airport company, de facto already a real estate developer anyway, in future will depend on new sources of income, CEO Piret Mürk-Dubout said.